Police arrested a 52-year-old Huntsville man who allegedly fled from the scene of a collision on Highway 11 on Wednesday. 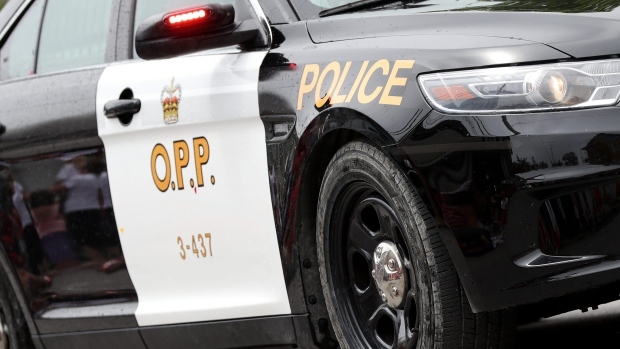 Police say the man ran after crashing a pickup truck hauling three snowmobiles into a ditch south of Cedar Lane in Bracebridge shortly after 8 a.m. The K9 unit and a team of officers searched the area but were unable to locate the man. Officers allege the suspect stole a canoe and paddled into Bracebridge where he was taken into custody. The accused is charged with several offences including possession of stolen property and breach of probation. Anyone who witnessed the collision is asked to contact Bracebridge OPP.